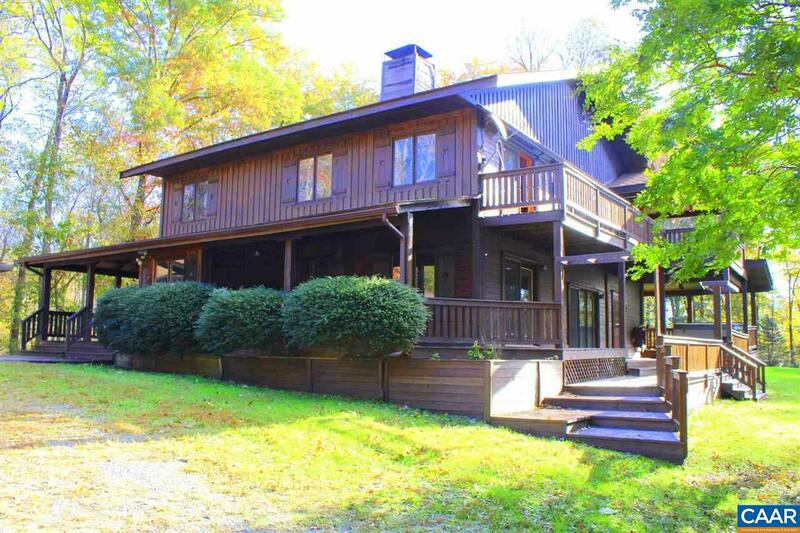 Amazing Alpine-like living in beautiful Madison County IS NOW FOR RENT! 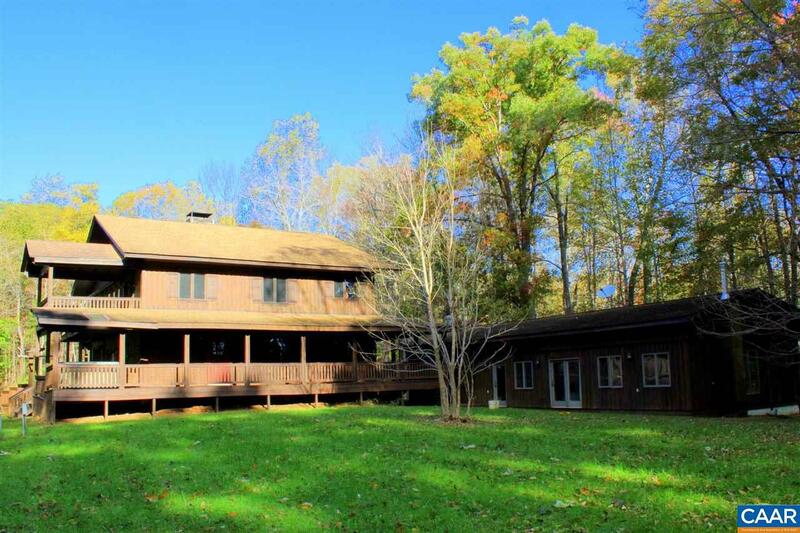 Spacious Post & Beam home on 5 private acres. Open floor plan. Privacy assured but so much to do! 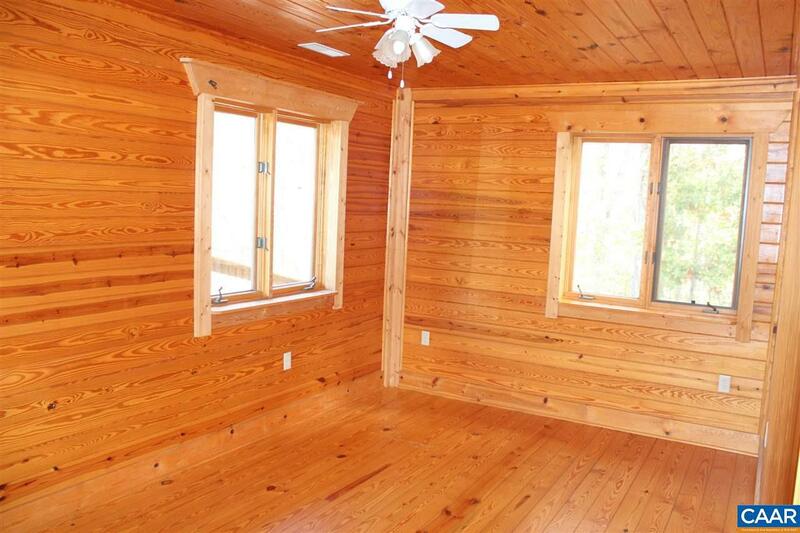 2 Tulikivi stoves, indoor pool house with heated pool, showers. 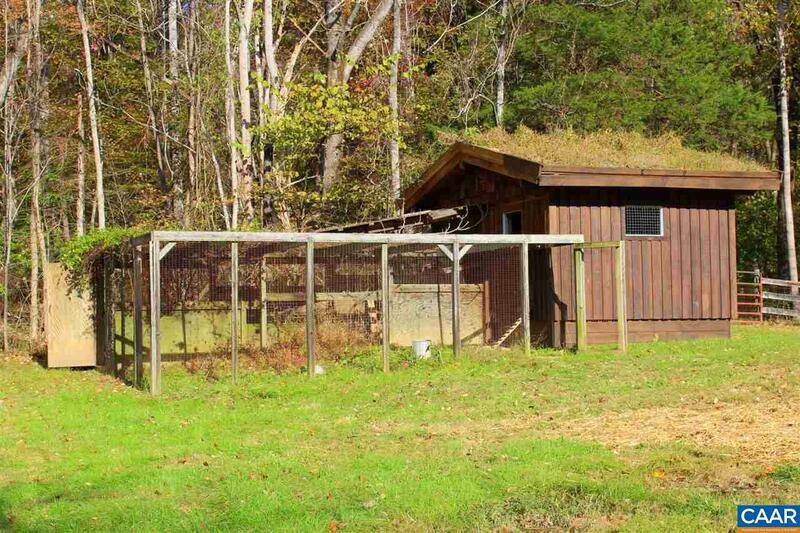 Porches on both levels, detached garage w/workshop, plus chicken coop! Whole house generator. Easy drive to brewery, vineyards. 30 minutes to Charlottesville. Listing provided courtesy of Exit Cornerstone Realty.